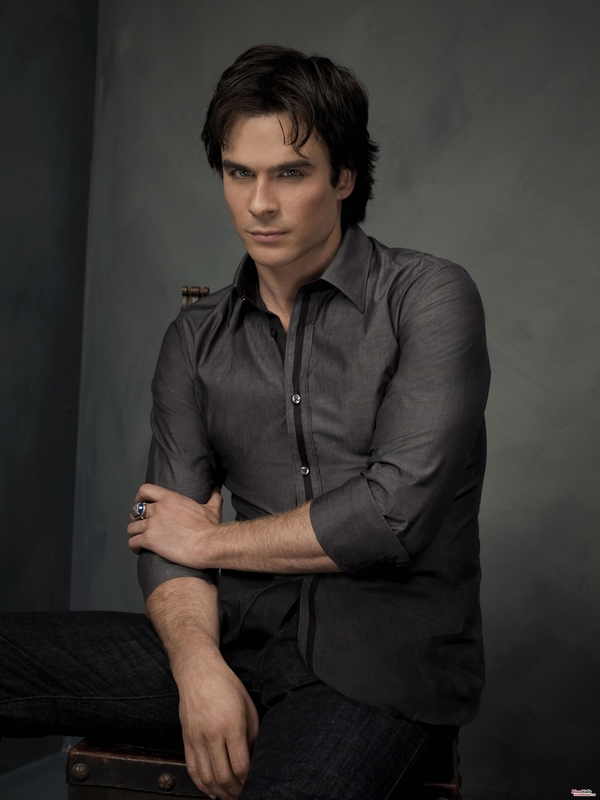 Damon Salvatore - Photoshoot (HQ). . HD Wallpaper and background images in the Damon Salvatore club tagged: the vampire diaries ian somerhalder photoshoot. This Damon Salvatore photo might contain سائن ان کریں, پوسٹر, متن, چاکبورڈ, نشانی, تختۂ چاک, اچھے کپڑے پہنے شخص, سوٹ, پتلون سوٹ, pantsuit, اچھی طرح کپڑے پہنے ہوئے شخص, and پنٹساٹ.